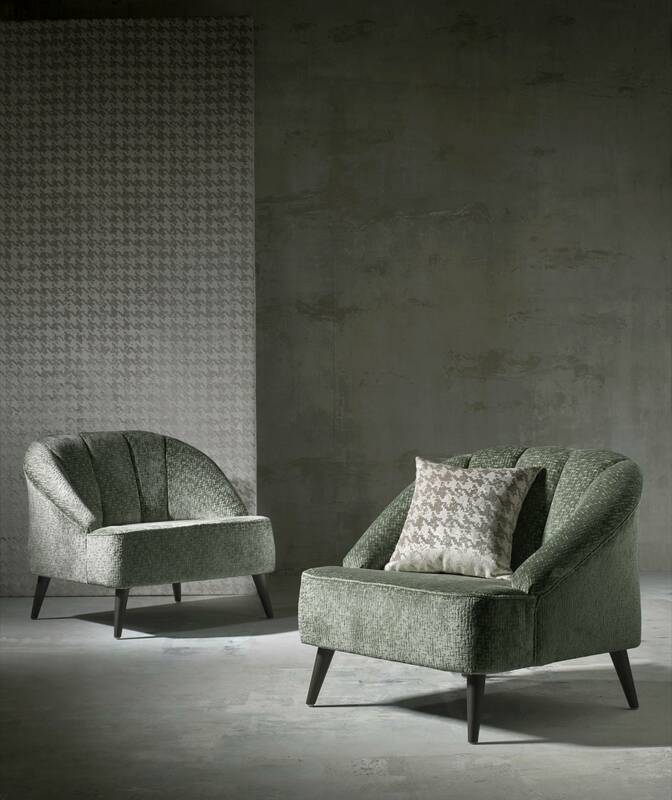 Metallic finishes, subtle shine and intriguing textures fuse in this glamorous collection of 3 contrasting velvets. 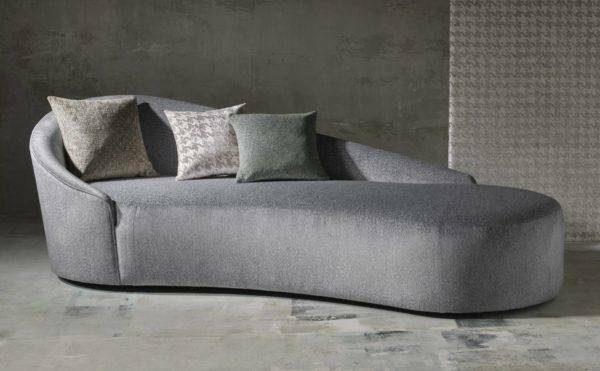 Zenna includes 2 stunning jacquard velvets and a luxurious textured cut velvet. 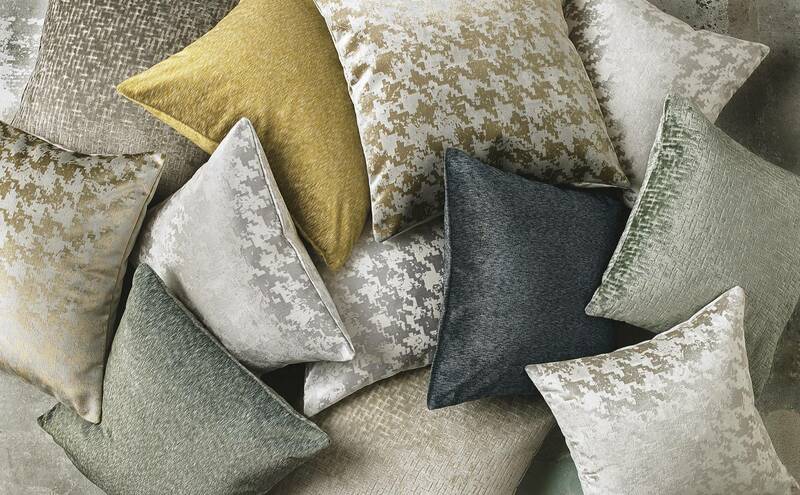 Suitable for both drape and upholstery, Zenna is presented in a sophisticated palette of neutral shades and rich tones.